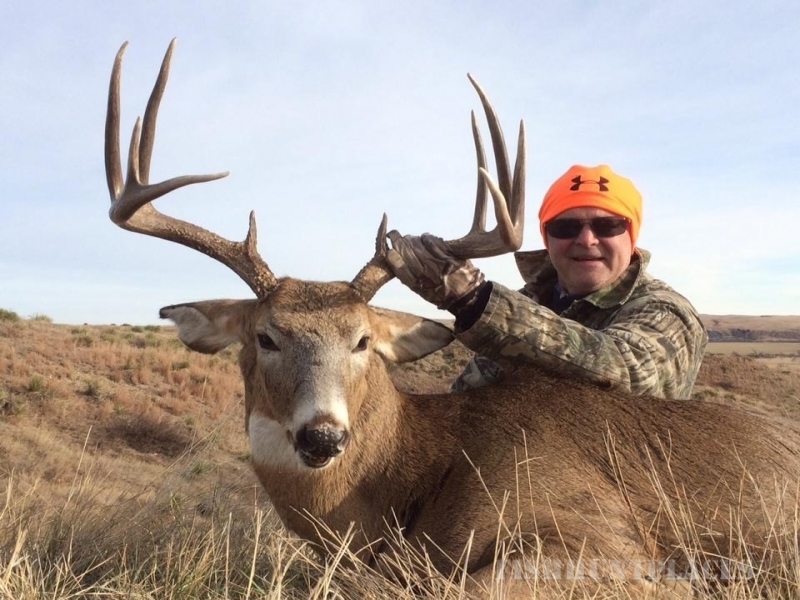 Dakota Ranch Outfitters welcomes you to the South Dakota hunting experience. 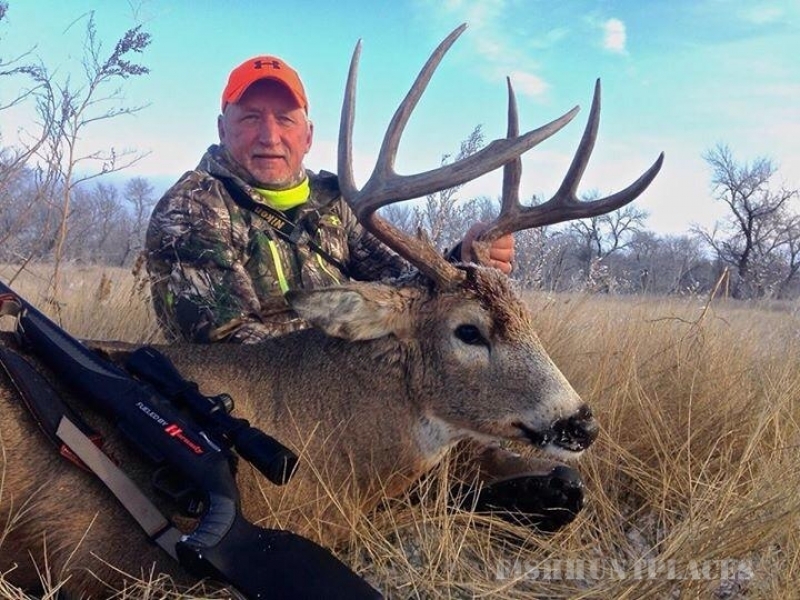 South Dakota has some of the best all around hunting available in the Midwest. We would love for you to come and experience this beautiful country with us on your quest for that trophy animal. 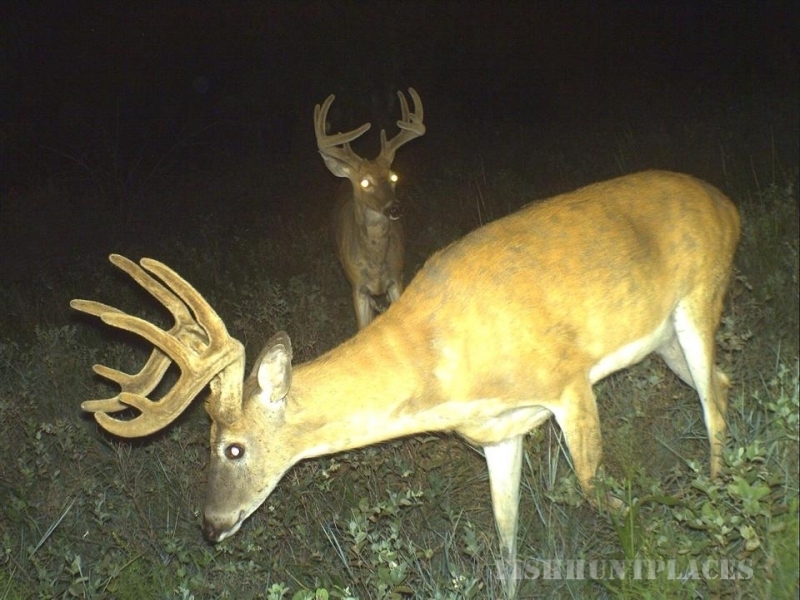 Enjoy the photos of the trophy animals we have harvested over the last few years and feel free to email any questions. 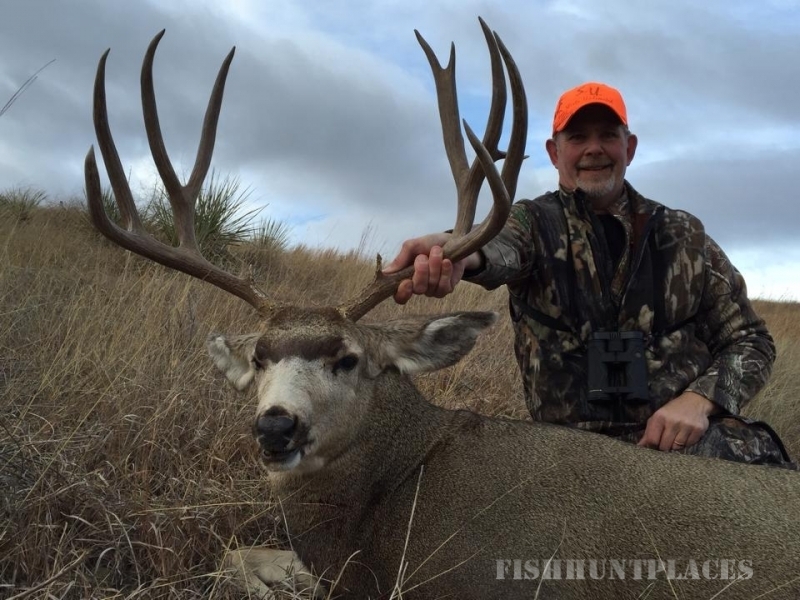 Thank you for choosing Dakota Ranch Outfitters. 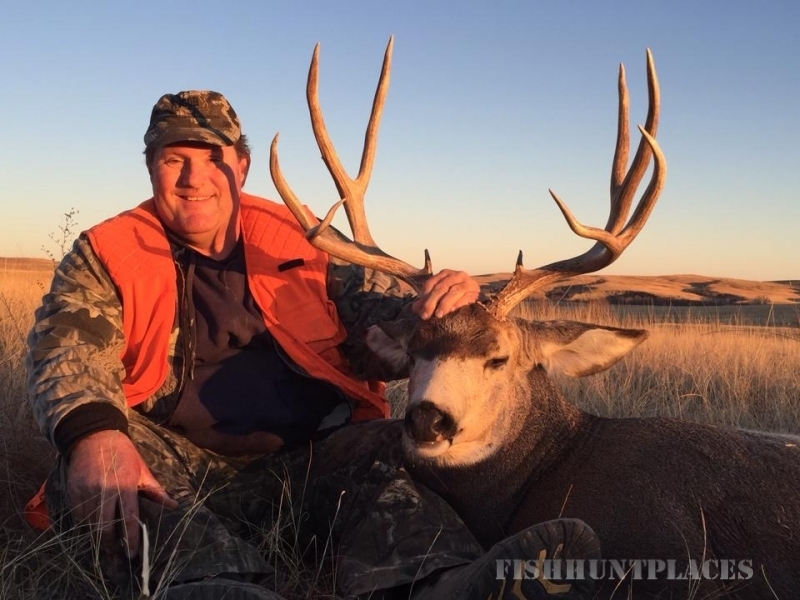 The mule deer shown left were harvested during the 2015 rifle season in Western South Dakota. They scored 180", 196" and 208". 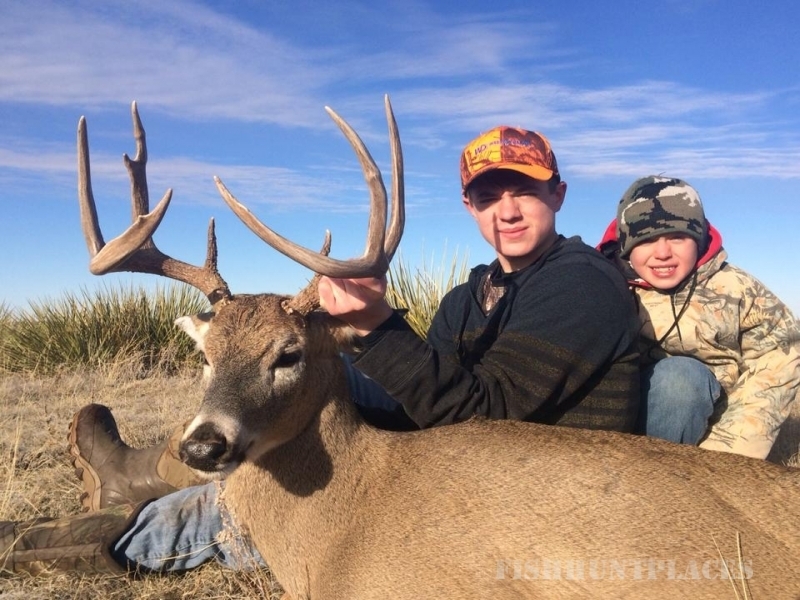 Theseincredible mule deer were killed in Western South Dakota while on a spot and stalk hunt. 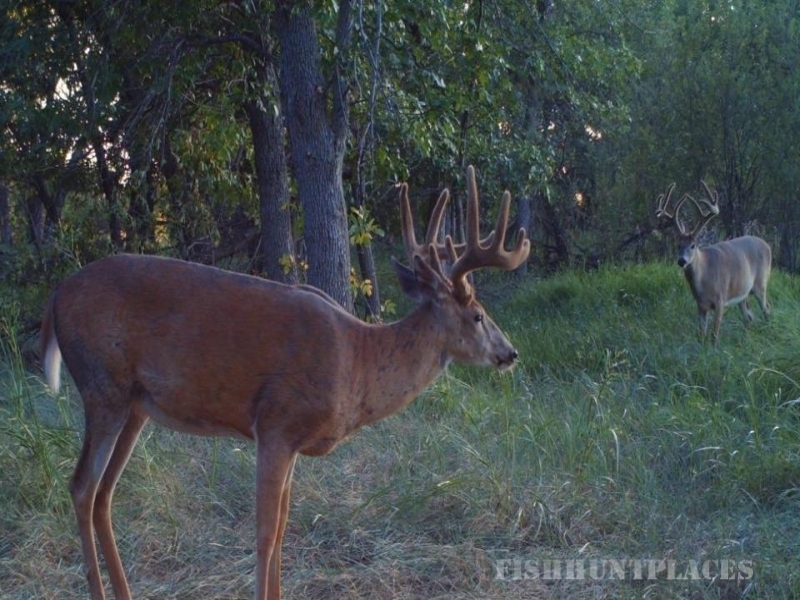 This type of mule deer is in the top 1% of those that are hunted by Dakota Ranch Outfitters. 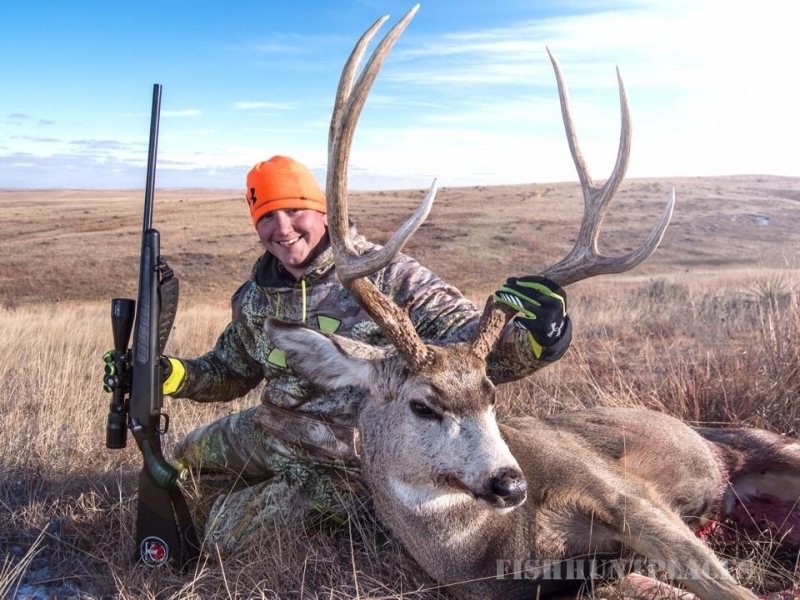 The whitetails shown above were harvested during the 2015 rifle season in Western South Dakota. 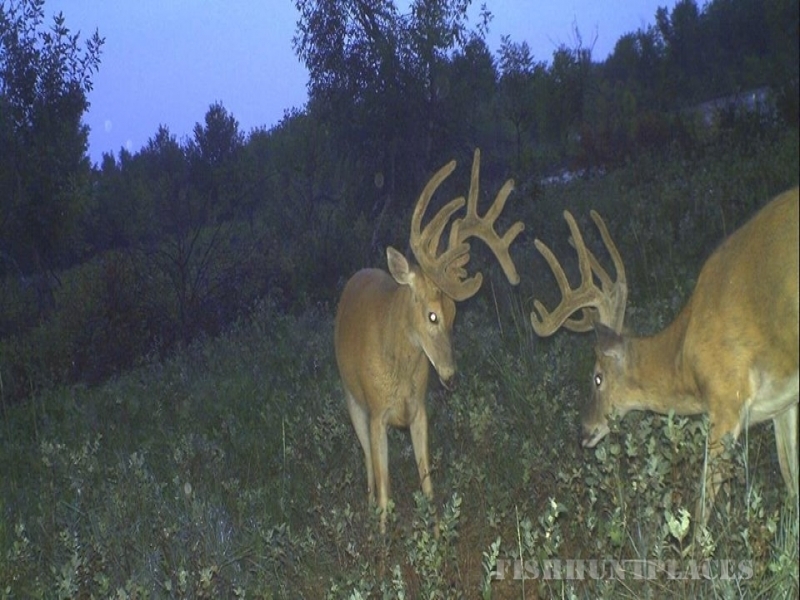 These Whitetails all scored at 150" or higher. All were killed on a spot and stalk or ground blind hunts. 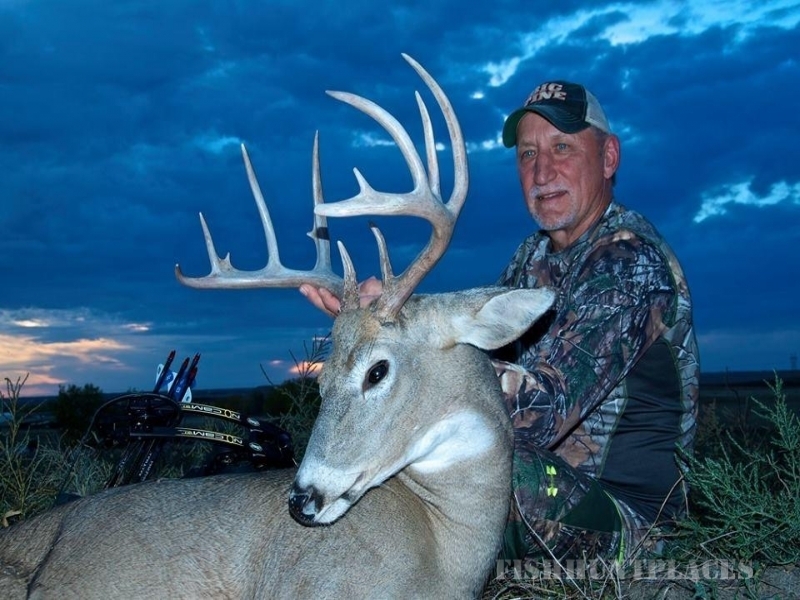 This is the typical whitetail harvested by Dakota Ranch Outfitters.